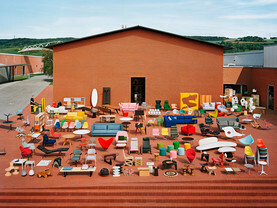 Over the years, Vitra accumulated a growing collection of chairs and other furniture. 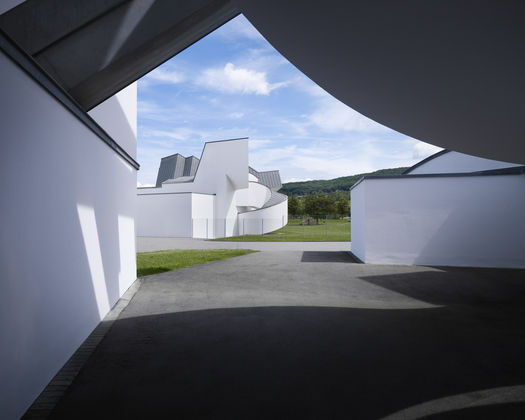 With the aim of making the collection accessible to the public, a shed-like structure was initially envisioned for storage and exhibition purposes. 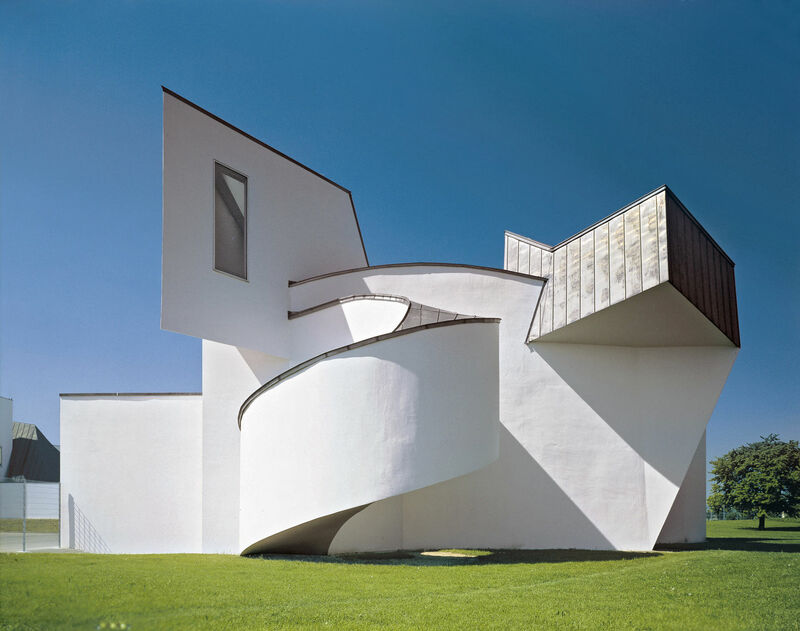 Yet during the planning of Frank Gehry's first building in Europe, the original function was expanded. 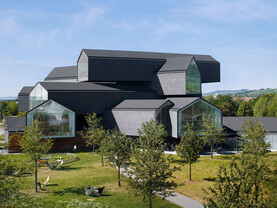 A museum was established as an independent foundation dedicated to the research and popularisation of design and architecture: the Vitra Design Museum. 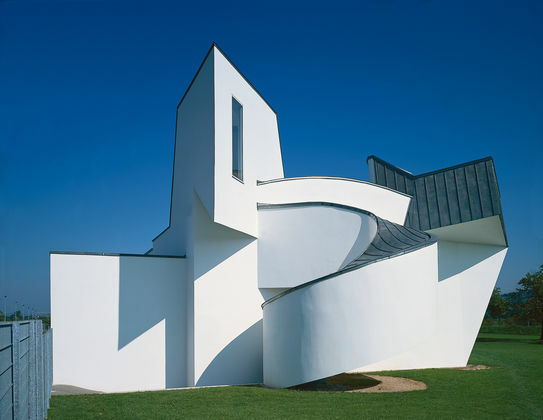 Despite its modest scale, the Vitra Design Museum building emerged as a programmatic work of deconstructivism, a collage of towers, ramps and cubes. 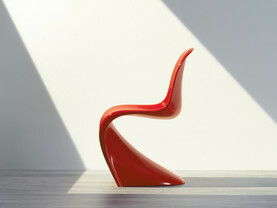 Its expressive forms are not arbitrary, but are determined by their function and the lighting. 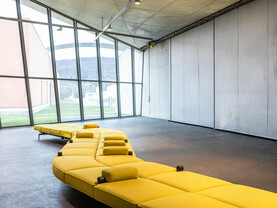 The exhibition area totalling some 700 square metres extends over two floors, with daylight entering the roof area through large windows. 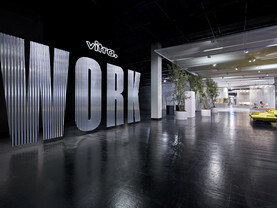 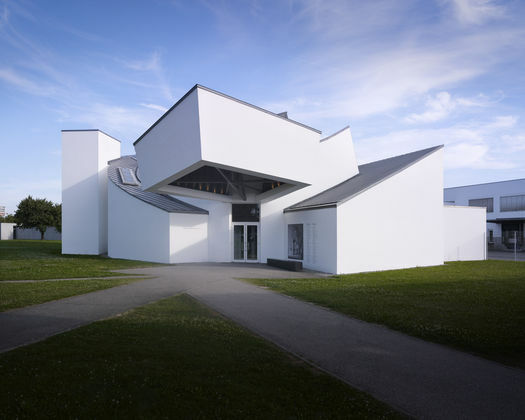 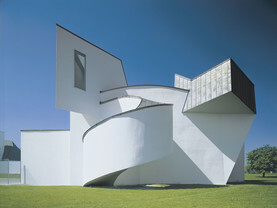 The Vitra Design Museum is among the world’s leading museums of design. 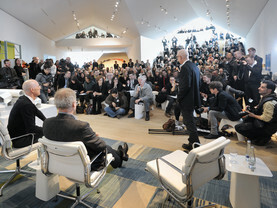 It is dedicated to the research and presentation of design, past and present, and examines design’s relationship to architecture, art and everyday culture. 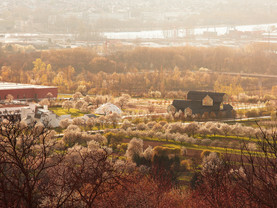 The museum annually mounts two major temporary exhibitions. 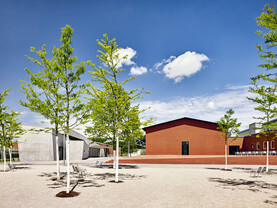 Smaller parallel shows are presented in the Vitra Design Museum Gallery, a neighbouring exhibition space. 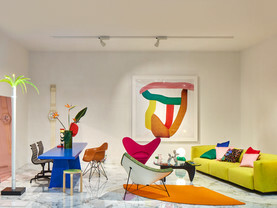 Often developed with renowned designers, many of the museum’s exhibitions cover highly relevant contemporary themes, such as future technologies, sustainability or questions like mobility and social awareness. 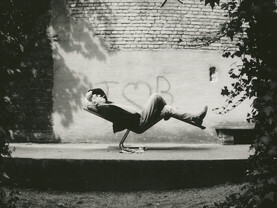 Others address historical aspects or protagonists.